Did your parents ever call snacks Snikiddy snacks? Mine did. They also called them Scooby snacks. 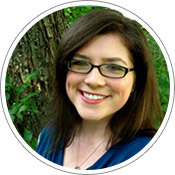 Because of those memories, I’m particularly endeared to the product I’m featuring today. When we were without power for 6 full days, I quickly realized that it is really important to have a good supplies of shelf-stable snacks on hand, not only for Tim and me, but also for Darah. Fortunately, Snikkidy products showed up on our doorstep on day one of the outage. 50% less fat than regular potato chips! Wanna hear the great flavors? I promise you, you aren’t going to believe your taste buds when you try Snikiddy products. 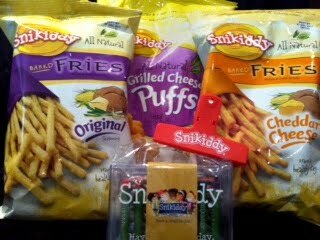 If you or someone you know just can’t seem to shake the potato chip (or Cheetos) habit, give Snikiddy a try. You’ll be so glad you did! Win it! : One lucky Stuff Parents Need reader will win a 3 pack of Snikiddy products, a Snikiddy chip clip and an art kit! Awesome! The contest will run until June 2nd at 11:59pm EST when a winner will be selected via Random.org. The winner will have 48 hours to respond to winning notification before the prize is forfeited and a new winner is selected. Open to residents of the United States. Limit one entrant per household, please. REMEMBER, YOU MUST BE A PUBLIC FOLLOWER OF THIS BLOG VIA GOOGLE FRIEND CONNECT TO BE ELIGIBLE FOR THE PRIZE. YOU CAN SIGN UP THROUGH MY SIDEBAR IF YOU HAVE NOT DONE SO, ALREADY. 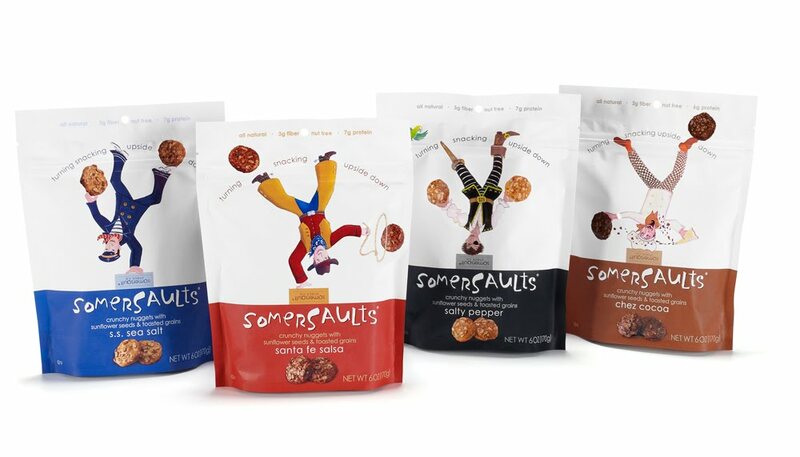 Mandatory entry: Tell me one snack you enjoy that feels like a guilty pleasure, but really isn’t! My answer: I do enjoy having a scoop of peanut butter from time to time, and I stick to the more natural stuff so that all I’m getting is good stuff!